To all who want to breed their pets - small, sweet, just like your pet, part of your pet… I don’t have such friends, but sharing can get to someone and make them think. I've been helping stray animals for years. Believe me, homeless does not mean “breed-less” or the standard mix or "mongrel". 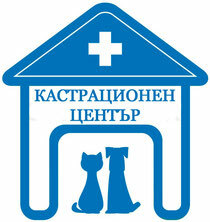 I have witnessed myself representatives of all breeds on the street or in the dog pounds (isolators) in Bulgaria. Huskies are no longer adorable and fun, “Husky free to a good home” are in hundreds right now. 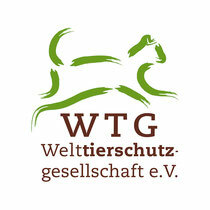 Labradors, Golden Retrievers, Pinschers, Pugs, not to mention Pitbulls, malteses, German Shepherds, Cocker Spaniel, Dalmatians, Beagles, even Bassets, French bulldogs, Boxers, Yorkshire Terriers, Ridgebacks, Malinois. Pekingeses (I have personally saved 4), even Chihuahuas. People to whom you sell or give away your pets may look reliable, but in Bulgaria there are no laws to govern this process. Upon death of an owner, relocation, birth of a baby, departure abroad, the animal is left in the shelter or is given to a stranger. Thousands of creatures wither away on the streets, invisible, neglected, die in shelters (which we officially call isolators and which are unofficially hell on Earth), but you do not know that. As you breed your pets, you create at least a few doomed creatures. You become part of the problem of the homeless and deprive them from a chance. And if you are aware of the consequences, this is irresponsibility. 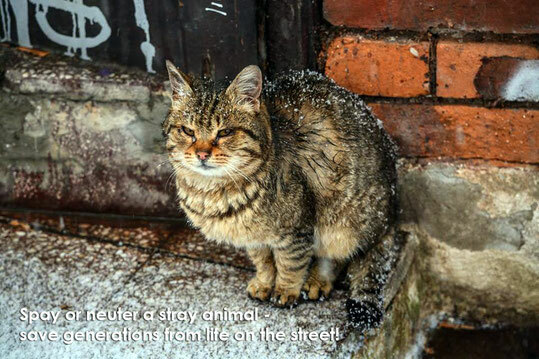 Do not Breed or Buy While Animals Die on the Streets. There are no homes for all pets in the world. If you call yourself a human, then this makes you different – you can think, you are able to make a decision and to anticipate the consequences. Be a responsible owner – spay or neuter your pet.